This product has a combination of both alpha-hydroxy and beta-hydroxy acids to help exfoliate the skin and reveal a more youthful appearance. An exfoliating cream to improve skin texture, tone and smoothness while revealing a more youthful appearance. Appropriate for all skin types. 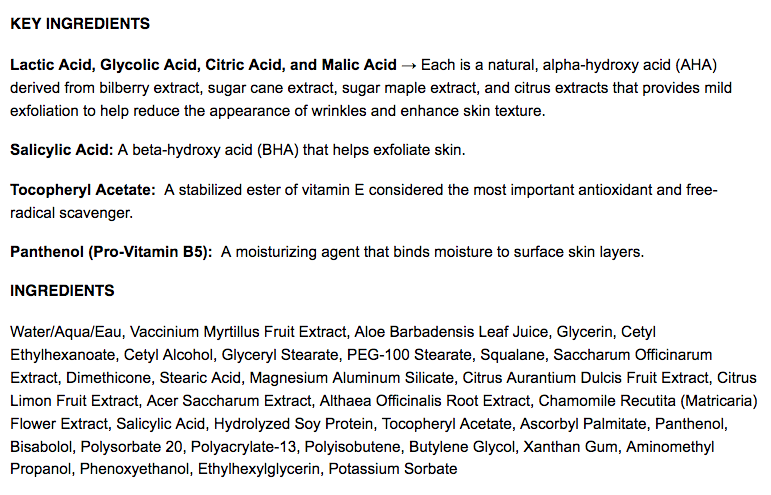 Because this product contains alpha-hydroxy acid (AHA), it may increase your skin's sensitivity to sunburn. Use a sunscreen and limit sun exposure while using this product and for a week following discontinuation. 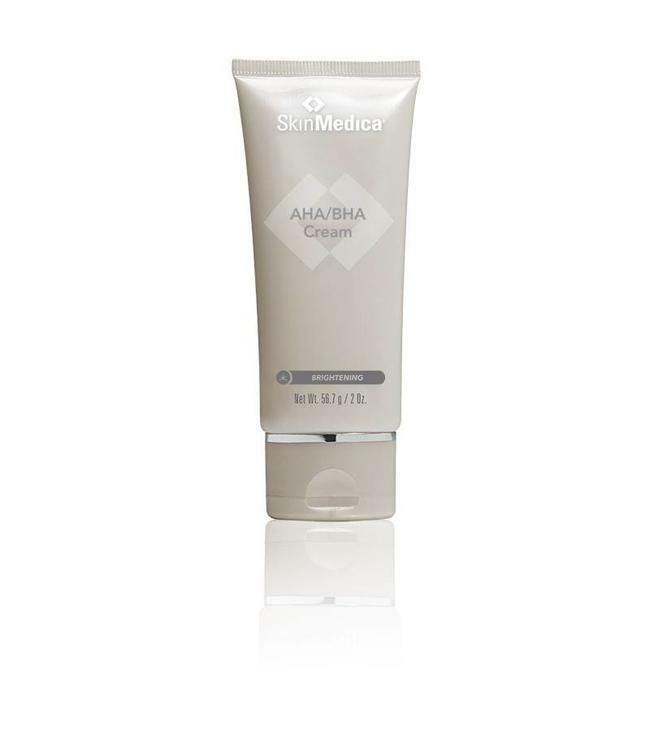 Apply twice daily after cleansing, toning, and other treatment products, but before SPF. Can be applied on face, neck and chest area. Love this product! it give the perfect glow!